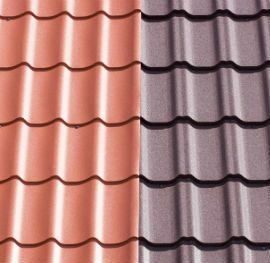 At Federation Roofing, we’re proud to offer roof maintenance in Melbourne for residential and commercial properties alike. We boast a team of highly trained and experienced specialists who can provide the professional assistance that you need. 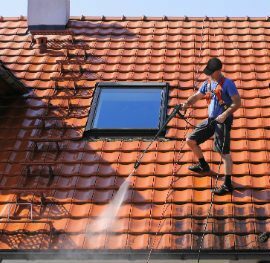 Whether you require roof repairs in Melbourne or meticulous roof cleaning in Melbourne, we have you covered. 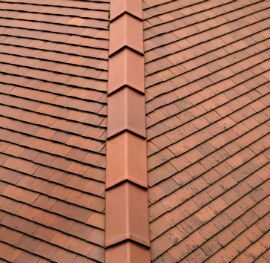 Roof Repairs – We can provide roof repair services, including tile replacement as well as roof leak repairs and much more. Roof Painting – We can paint your roof to suit your individual tastes and preferences. We can also repaint your roof to rectify decay of your existing paintwork. 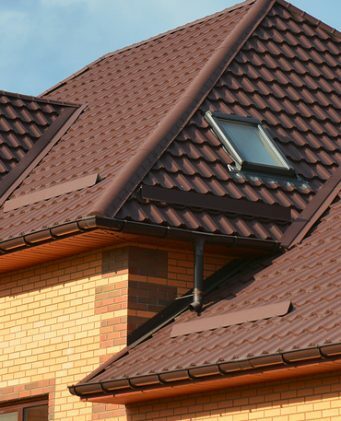 General Roof Maintenance – We can provide any other general maintenance needed to keep your roof in the best condition. 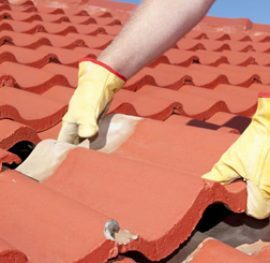 A family owned and operated business, Federation Roofing can provide personalised roof maintenance in Melbourne that places your needs above nearly every other priority. 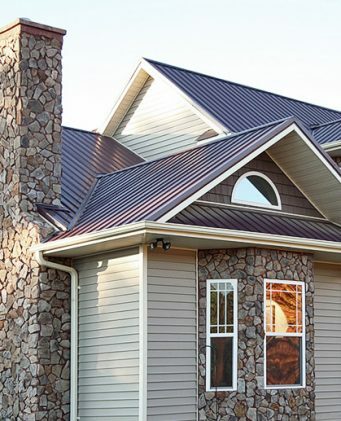 We’ve developed a reputation for delivering unmatched workmanship and customer service as well as using the latest equipment and techniques that guarantee superior results. In addition, we pride ourselves on offering affordable solutions without compromising on quality. We do our best to accommodate your budget constraints and we work closely with you to understand your specific requirements. You can rely on our team to provide Melbourne roof repairs and general maintenance services that exceed your expectations. Federation Roofing is the number one destination for roof maintenance in Melbourne, including roof repairs and roof cleaning. Contact our specialists today to learn more, request a free quote or make a booking. Simply give us a call or fill out our convenient online enquiry form for a prompt response.